Presented by Imagineer Systems Product Specialist, Mary Poplin, this live training covered mocha's planar tracking and visual effects software. This webcast did not use pre-optimized demos, but was an in-depth breakdown of how to think about your shots in mocha based on what you need from them. 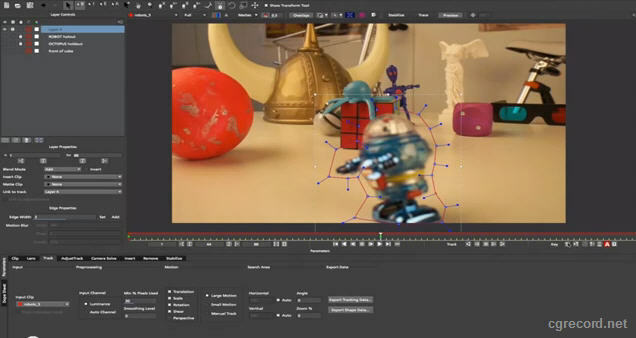 Discover the nuances that helped mocha and planar tracking recently get honored with a 2013 Academy Award!